It turns out; changing your mind is one of the largest costs of a home renovation. Did you know that approximately 95 percent of costs come from inadequate scopes of work and scope creep, also known as change orders? It’s true! How can you avoid this cost? Make sure you know what you want from the start – and try not to waiver from your initial decision. Unplanned structural changes can increase your remodel project by 10 to 15 percent. To avoid any substantial costs, explore all remodel options with your contractor before you begin work. What was once “up to code,” may not be today. Always consider the current building standards when starting a remodel – and be aware that if you discover something that is not up to code during a remodel, you will most likely have to bring it up to code - which may be a big hit to your bank account. This expense is minimal – but do expect for your electric bill to increase during renovation months. The amount is entirely dependent on what you're renovating and how much electricity you're using. To ensure your pets are safe and out of the way, board them during the remodel. Boarding your pets may be expensive - depending on how long the remodel is going to take and the boarding rate. To save money, make plans with a family member or friend to watch your pets during the days you are renovating. If you’re planning a kitchen remodel, expect to eat out a lot – as your kitchen will be a construction zone. 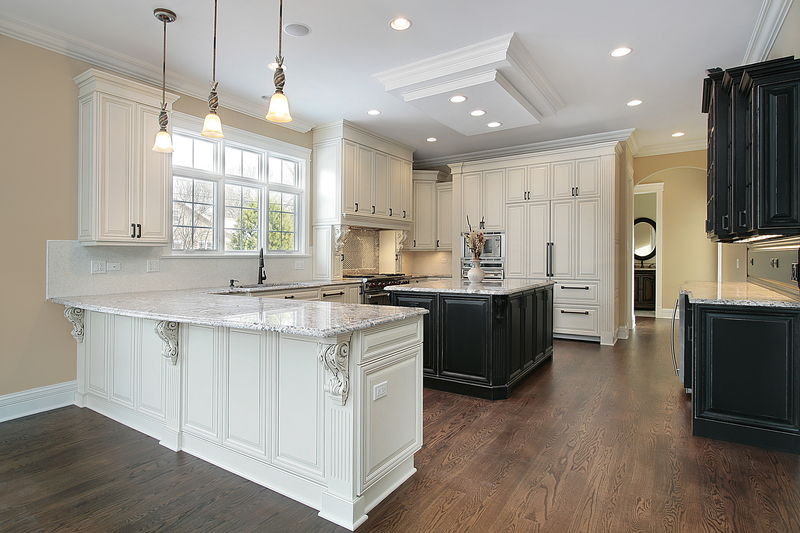 Unforeseen issues can come to light during a home remodel. Be aware of termite damage in the South and rotting wood damage in the North. If found, fixing these damages can be costly. During a remodel, you will most likely need to take time off work to meet with contractors and make selections on design materials (flooring, countertops, etc.). Can your work schedule accommodate for this? Make sure your schedule and budget can endure this time off. Do you have to vacate your home or move out belongings to make room for the renovation? Consider the costs of pods and storage units and a place to stay during the remodel. To save money, consider making arrangements to bunk with a family member or friend during the renovation. Be proactive and consider these expenses before beginning your home renovation – your sanity and pocket book will be happy you did. Do you have any questions about the greater Austin area? I am here to help you reach your any and all of your real estate endeavors; give me a call today!